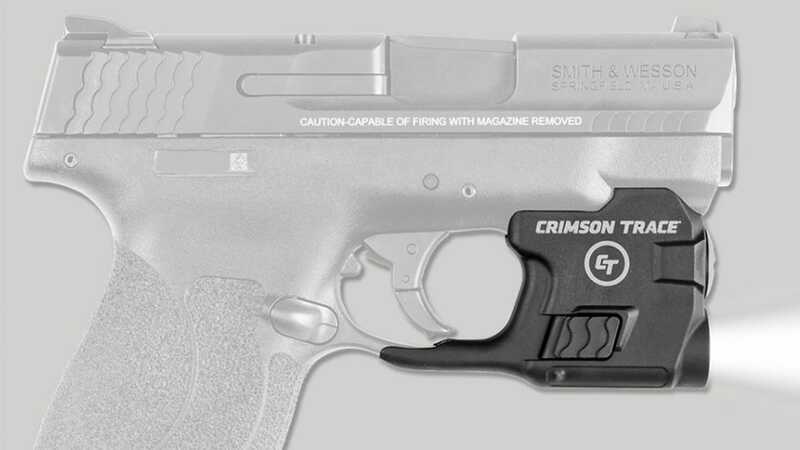 Crimson Trace’s Lightguard for the Smith & Wesson M&P Shield pistol is now officially shipping, according to the company. The Lightguard LTG-770 light is specifically created for the Shield and Shield M2.0 in 9mm and .40 S&W, offering a 110-lumen LED white light housed on the pistol’s trigger guard. The Lightguard is activated using its dual-side Instant Activation pads. 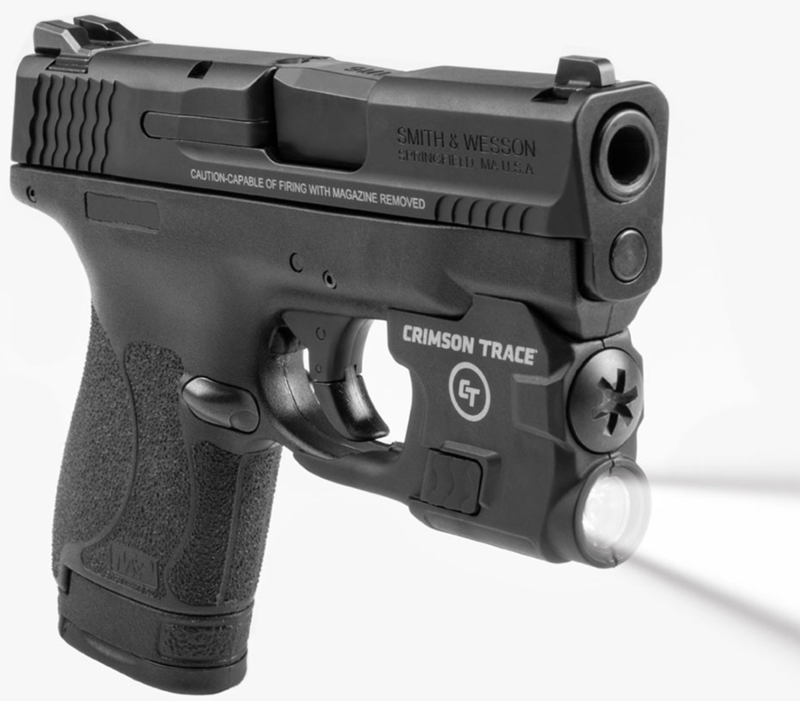 Easy-to-install, according to Crimson Trace, the Lightguard is powered by dual 1/3N lithium batteries. Batteries can be replaced via a rapid-change battery cap on the device’s exterior. 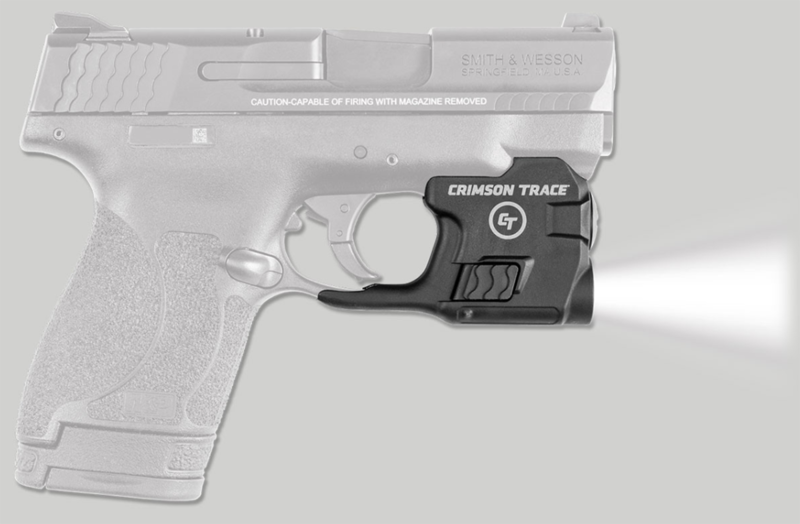 “The Lightguard offers constant light and strobe modes and delivers an extremely light weight of just 1 ounce (approximate) with the batteries installed,” Crimson Trace said in a news release. Crimson Trace says the Lightguard LTG-770 will be available in retail stores soon as well as on commercial sites selling Crimson Trace products. The Lightguard LTG-770 for the Shield and Shield M2.0 will offer a MSRP of $89.